To celebrate Friday the 13th, I’m participating in a big promotion with several other contemporary fantasy authors. 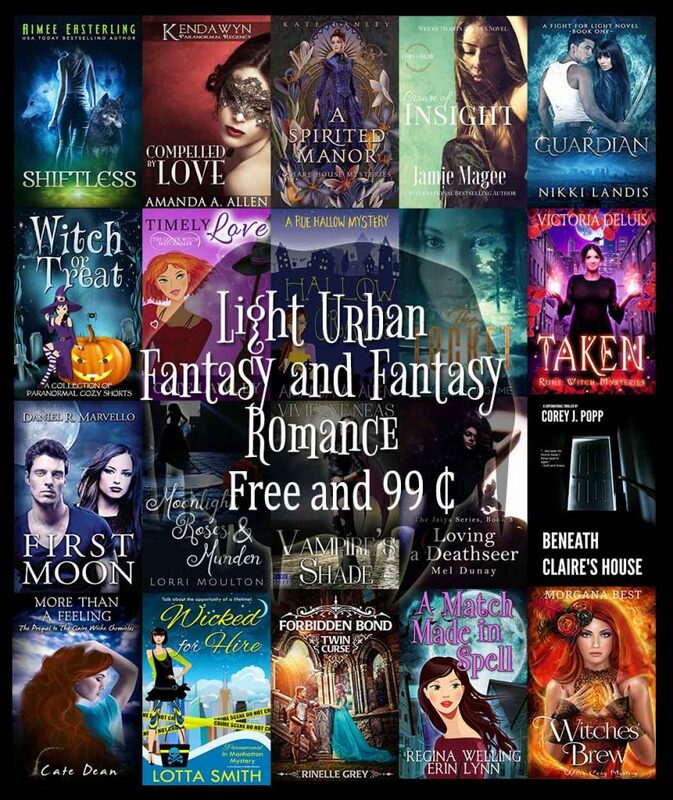 Here’s your chance to get great deals on some fun and light fantasy reading for free or only 99 cents through Sunday, October 15. Click on the graphic below to visit a page with links to all of the books. Enjoy!